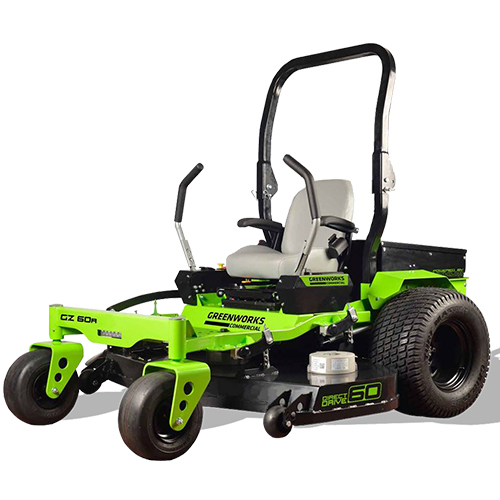 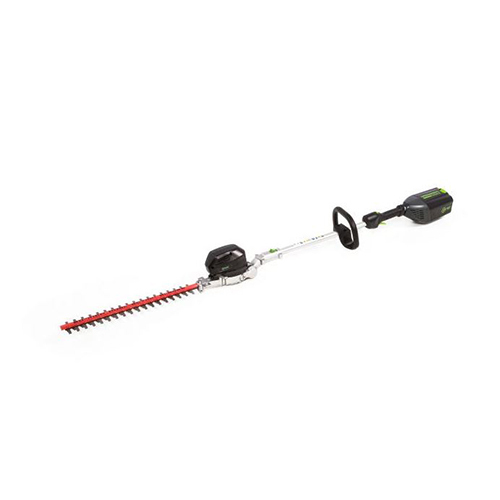 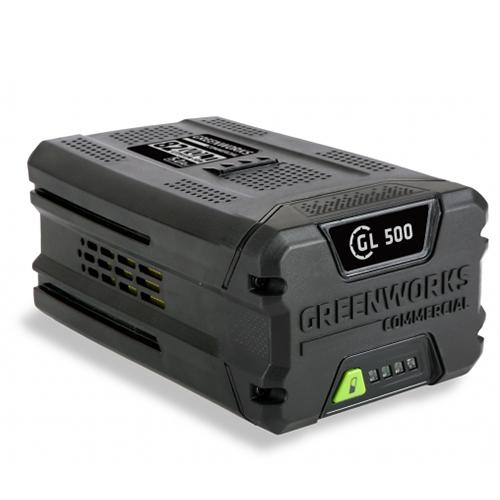 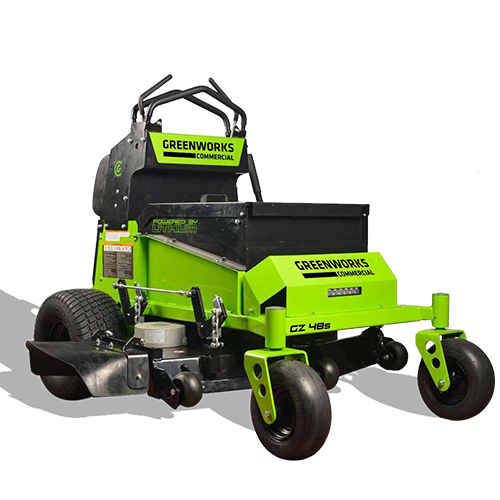 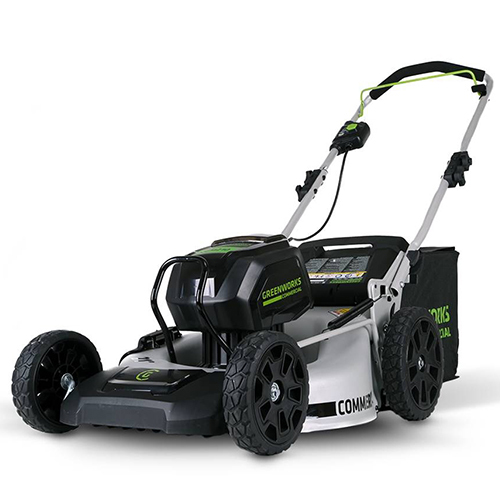 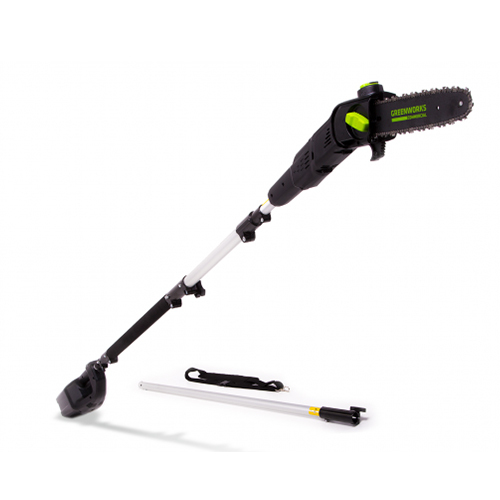 Greenworks Commercial is the leader in battery-powered outdoor equipment for landscaping, turf management, and golf maintenance professionals. 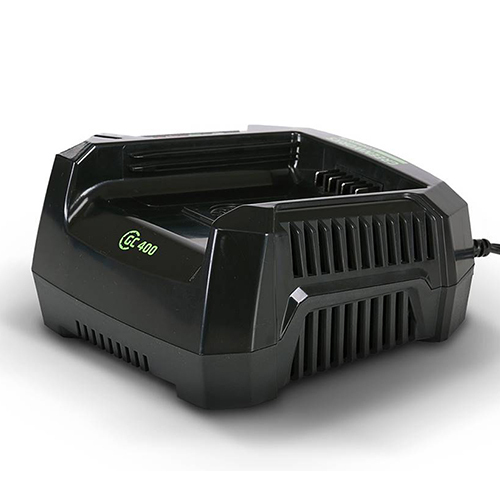 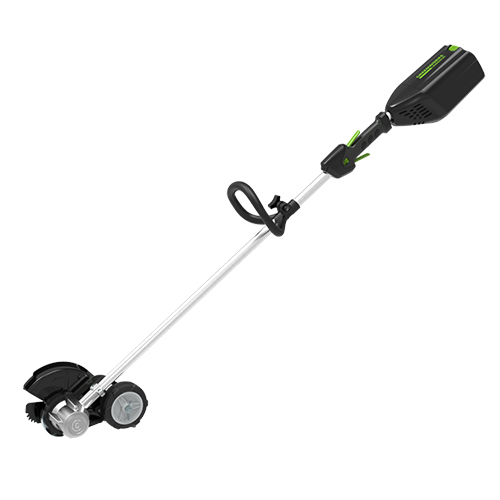 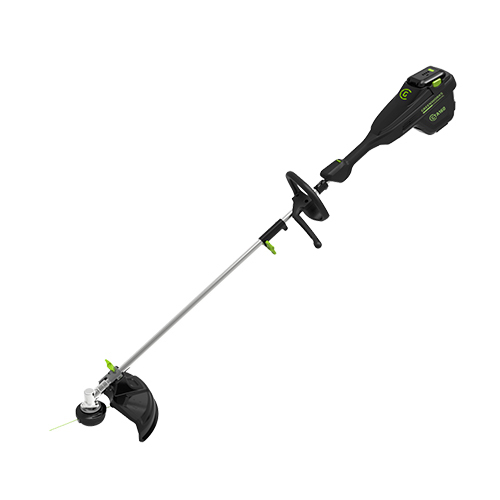 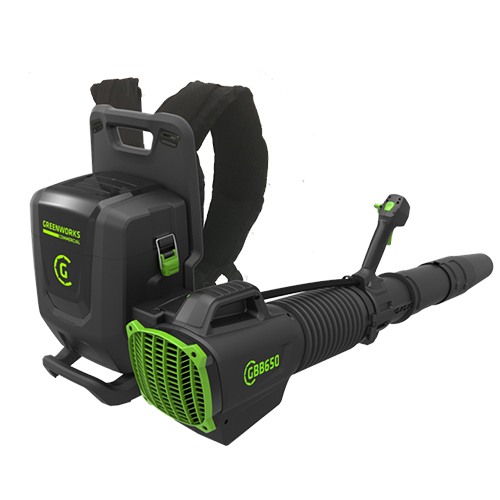 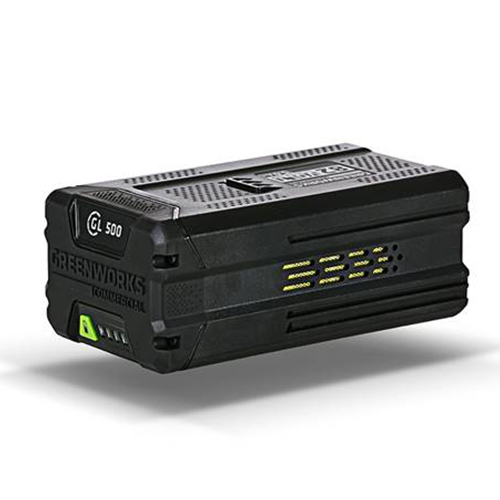 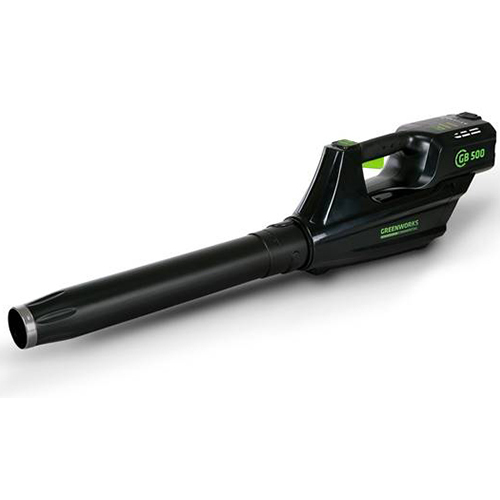 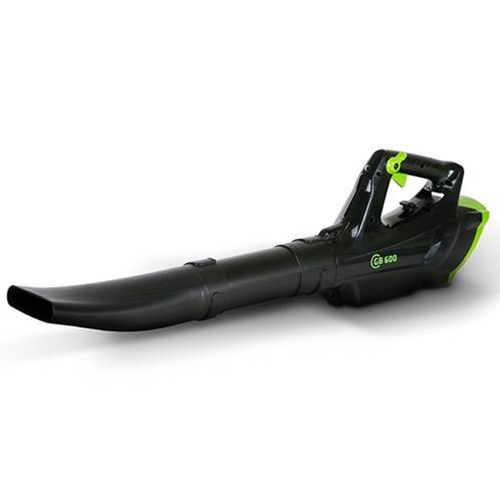 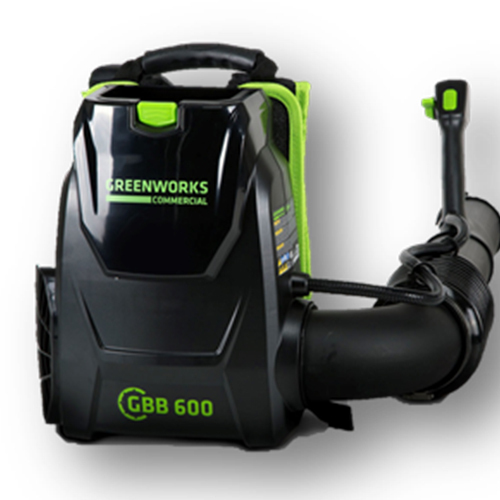 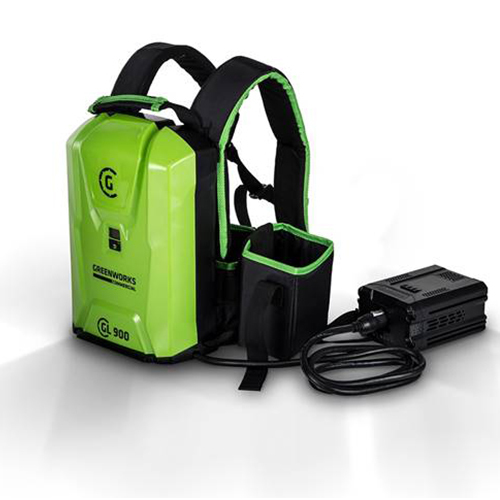 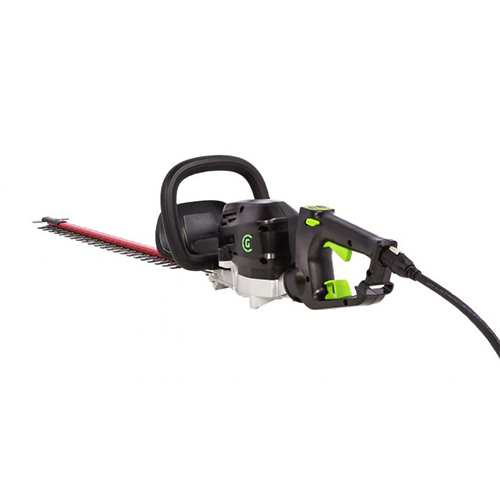 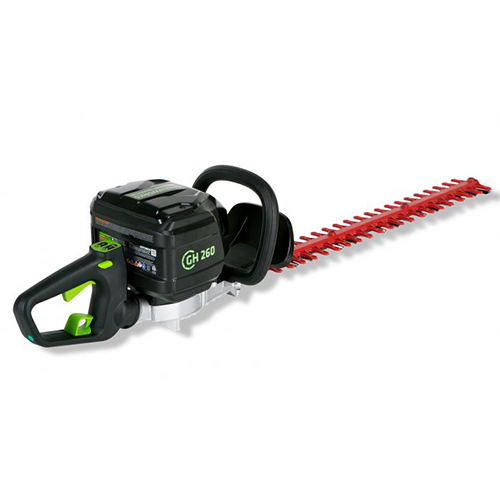 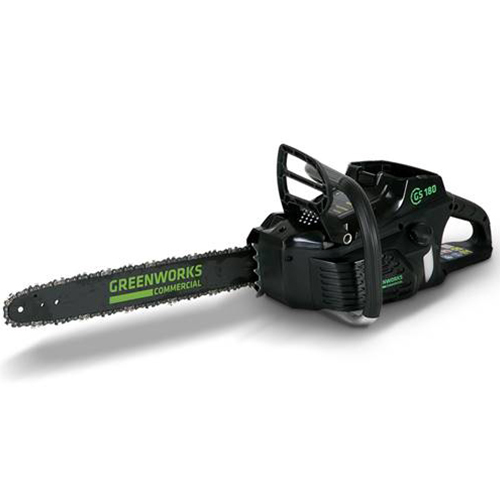 The company offers a best-in-class 82-volt Greenworks Commercial system for professionals, and a smart, Bluetooth-enabled, 40-volt Greenworks Elite system for DIY consumers, delivering the power and performance of comparable gas-powered tools without the mess, fumes, and noise. 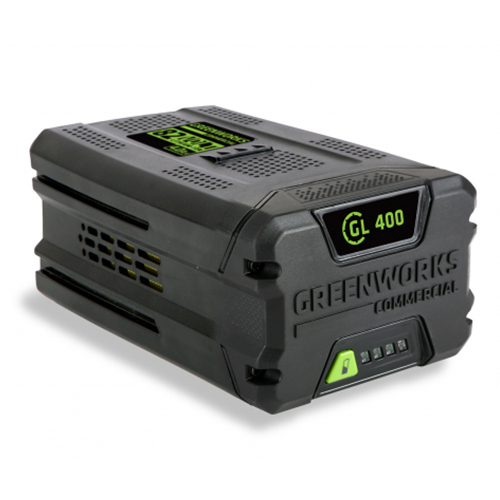 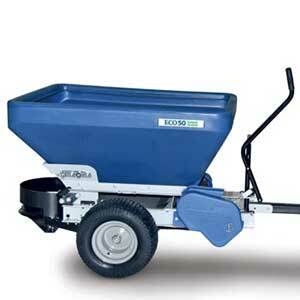 PACE, Inc. distributes Greenworks products and provides Greenworks support in the following states: Arizona, California, Idaho, Nevada, Oregon, Utah, and Washington.